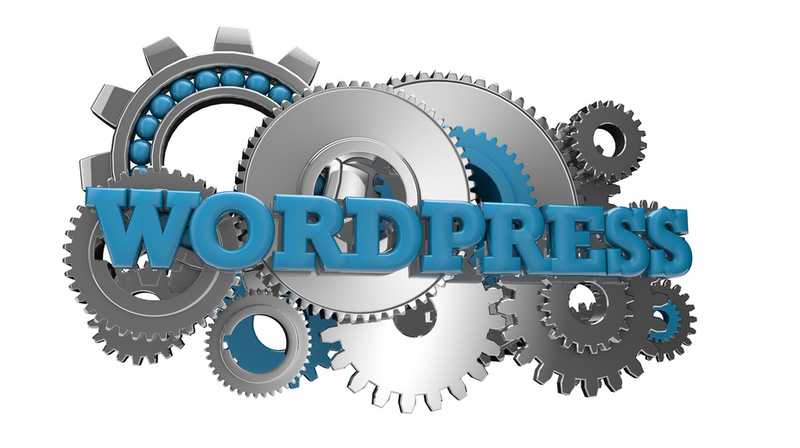 Less than two months after version 3.7 – WordPress 3.8 recently launched its most beautiful update to date – “Parker”. This most recent update comes loaded with a few new features such as a redesigned admin dashboard, simpler theme and widget management, responsive design across all technology and did we mention, looks to kill? The first change you’ll notice is the clean, updated modern look to your admin dashboard featuring clean text, a more simplistic design and ‘superior contrast’. This update is hard to beat in the looks department. There is also the option to customize your admin dash even further with the introduction of eight new admin color schemes. The next update you’ll notice is an updated and refined screen that let’s you overview multiple themes at one time. You’ll be able to flip through all themes allowing browsing and updating to be even easier. Third, “Parker” becomes more ‘mobile friendly’ and responsive. Adapting seamlessly whether you’re on a tablet, smart phone or laptop on one interface. You’ll also notice some additional speed with pages loading. Lastly, a new elegant magazine theme, ‘Twenty Fourteen’, was introduced that continues to hold true to the slick design of the update. The new theme features a grid or slider option to display large striking content on your homepage with the option of three widget areas. Cool Fact: WordPress’s update (“Parker”), is named in honor of Charlie Parker, bebop innovator.